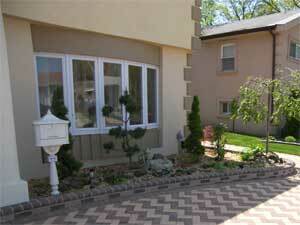 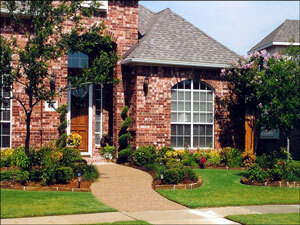 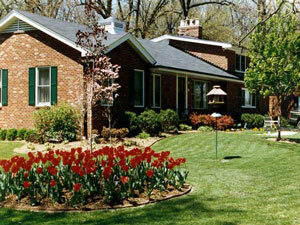 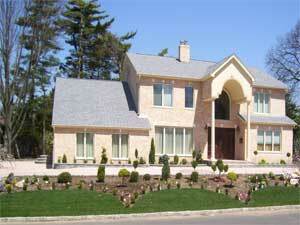 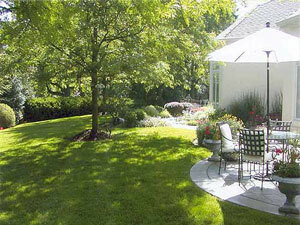 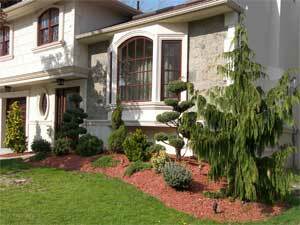 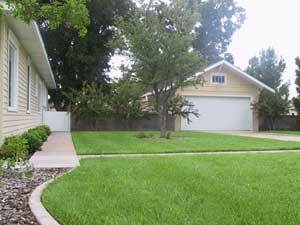 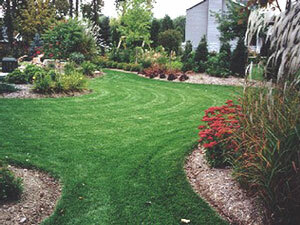 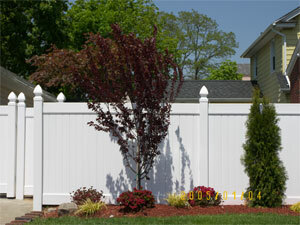 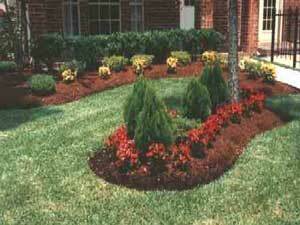 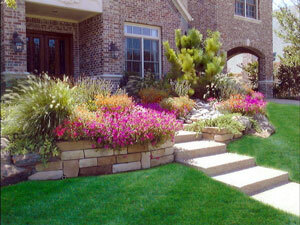 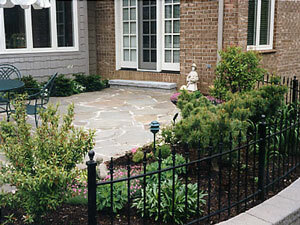 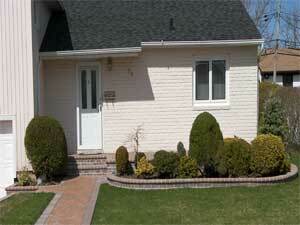 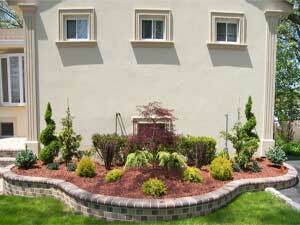 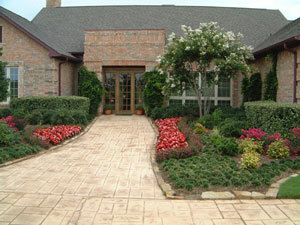 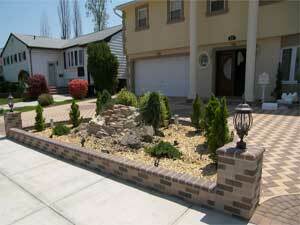 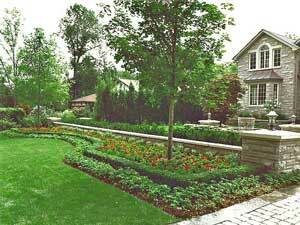 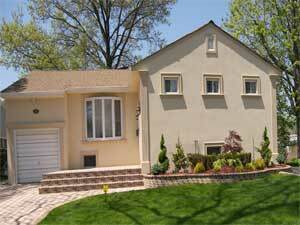 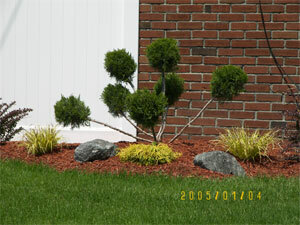 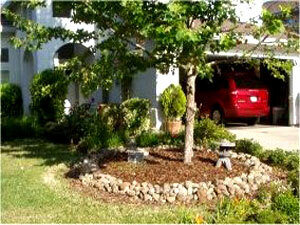 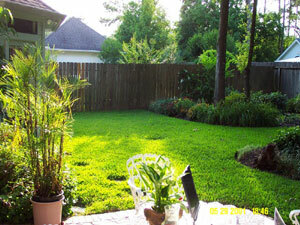 ACE Landscaping Services Inc. is pleased to offer our Lawn Care Program for you at super savings. 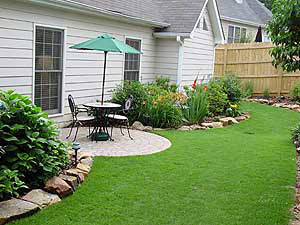 The philosophy here is to offer the highest quality program using the very best fertilizer and weed control products, yet doing it at a price less than the cost of doing it yourself, and guaranteeing the results to your satisfaction. 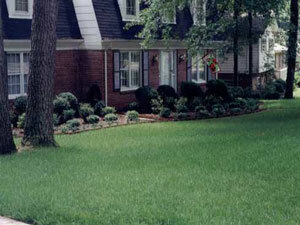 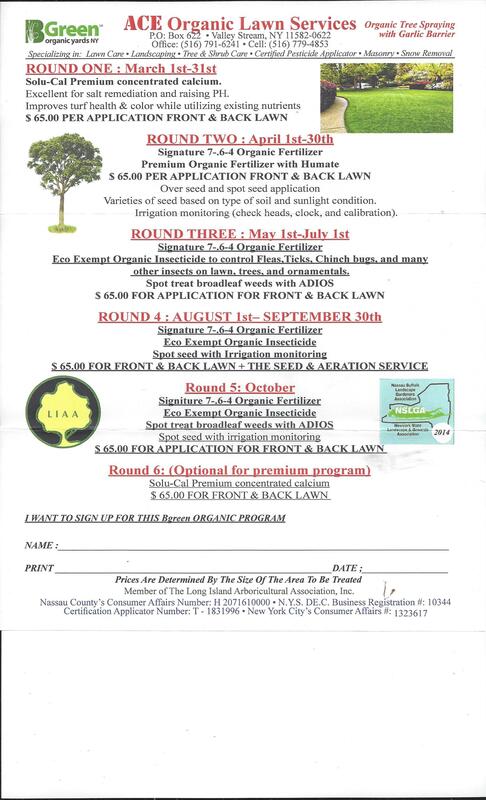 Our full service lawn schedule program with the right watering techniques will get your soil in the right condition within 18 months. 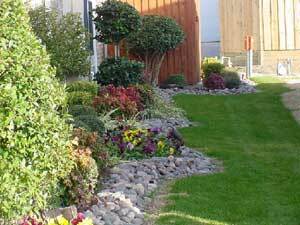 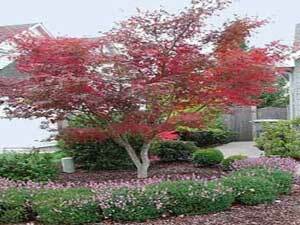 ACE Landscaping Services Inc. is 100% committed to having each and everyone of our customers completely happy with their lawn and our company.